Guided imagery is a gentle yet powerful technique that focuses and directs the imagination. An imagery session involves all the senses, and mobilizes unconscious and pre-conscious processes to deliver conscious goals. As a listener, you are empowered to use your own imagination to create a detailed, complete experience to move you towards a goal that you have determined. A session can involve visual, auditory & kinesthetic (movement or physical feelings) imagery. 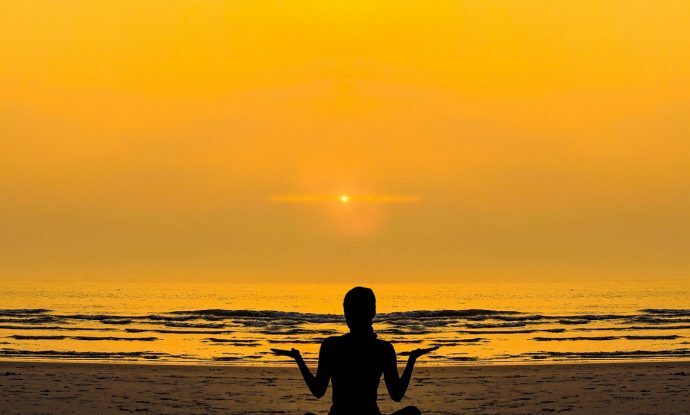 When you use your imagination in a directed way, you create neural patterns and connections in the brain, in exactly the same way that you use drills to improve your running form, and create new neural pathways to your muscles. Your mind is one of your greatest assets, and yet it is also one that very few athletes pay much attention to. Mental training is at least as important as physical training, and should be part of a daily training regimen for all athletes, regardless of pace level or ability. The daily sessions contained in activacuity provide a mechanism to train the mind, develop new neural pathways with a positive focus, and result in enhanced focus, confidence and performance for all athletes. Use activacuity on a daily basis, and create a positive support system for your physical training and performances. Recently the media have been increasing coverage of the use of psychological skills for elite athletes, including guided imagery. Check out this feature in the Washington Post that included many of the techniques and sports that used guided imagery for the Rio Olympics. 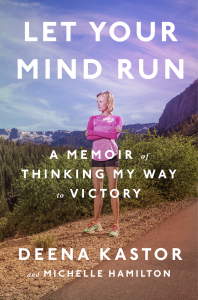 We highly recommend Deena Kastor’s new book, “Let Your Mind Run,” where she shares how she used guided imagery to great effect and the positive impact it’s use has had on her athletic career, and her life. Something magical happens when you take responsibility for your thoughts. Decide now to take the first step to empowering your positive athletic mind, and start your journey to become the athlete you have always wanted to be. How to become a better runner? Start by thinking about it – https://mailchi.mp/activacuity/how-to-become-a-better-runner-start-by-thinking-about-it..
Diversifying into a new area, motivational posters for runners! We have a limited..